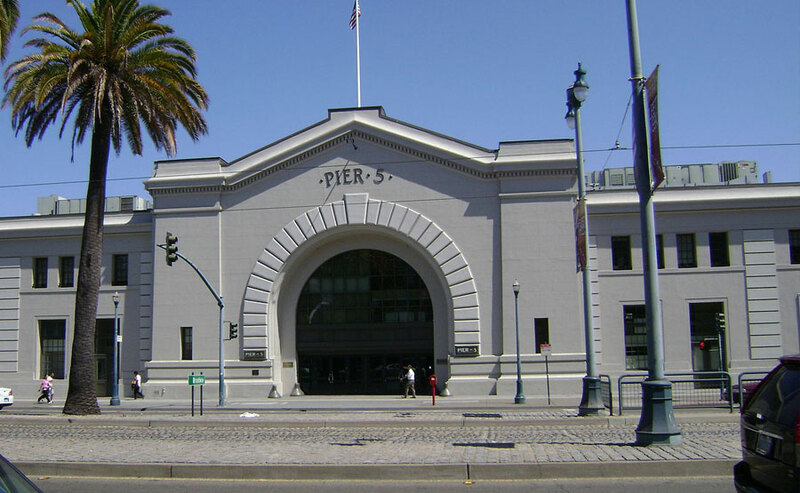 In 2009, San Francisco Beautiful recognized Piers 1 1/2, 3 & 5 with a Beautification Award. The restoration of these historic pier structures has created a commercial development space with public waterfront access. The project is the effort of San Francisco Waterfront Partners, LLC and the Port of San Francisco.